Between the people who want to give and the people you want to help, Christmas should be appeal heaven. Seasonal periods are also an opportunity to refill the coffers through seasonal asks or gifting campaigns. Except it sometimes feels like you’re fighting a cage-match of competition, with the prize being donors generosity and attention. The fact of the matter is that 77% of charities are starting their Christmas appeals over November-December and there aren’t enough donors to go around to support fundraising targets. EDM, direct mail, call centres, and social media will still deliver good results, but too often it’s the same one-way message in many formats which lead to ‘donor fatigue’. Lets us not forget we are targeting comms to humans with limited attention spans and capacity to absorb information. 85% of people want to say something back when an organisation talks to them. However, traditional channels mean they won’t even hear you in the first place! Smart NFP’s are making use of uncluttered channels like chat and SMS. SMS has had a bit of a renaissance lately, getting almost triple the open rate email does, at 94%, which makes sense when you think about how easy it is to check and respond to texts. But just leveraging SMS to deliver campaign comms isn’t enough. On average, conversion rates rise by 19% when you use personalisation. Donors don’t like feeling marketed to, they want to be treated as real people, they want to be thanked, and they often need conversation. Trying to talk to everyone requires automation but talking to a robot is the exact opposite of what donors want – unless the robot can learn and speak like a person. The need for automated, yet personalised marketing is driving the recent surge in popularity of AI backed marketing and technology (martech) platforms in marketing departments. Whether it’s creating the content, segmenting contacts, or directly handling communications, AI is key to simplifying business processes. We’ve been working hard at RunGopher to deliver a fresh and unique platform that integrates AI and natural language processing with automated SMS, allowing non-profits to automate thousands of conversations without losing the personal touch. This new breed of conversational SMS drives growth outcomes such as lead capture, lead nurture, call scheduling, web traffic campaigns, expired credit card alerts, web promotions, NPS surveys… the Gopher is a very clever bot! Out-of-the-box conversations include online donations, volunteer acquisition, meeting scheduling, volunteer retention, donor welcomes, dormant list engagement, donation upgrades, and much, much more. Plus, marketers can combine conversations to create nuanced Journeys based on trigger events and can use CRM and API integrations to build fully automated SMS funnels which complements and enhancements the results of parallel channels in the donor journey! The Gopher’s SMS conversations create synergy. UNHCR finding their email click-through rate doubled, and overall conversion rate trebled, when they added RunGopher to their marketing channels. In fact, UNHCR’s Rohingya crisis appeal using RunGopher’s Donation conversation (which includes a tracked weblink with a branded URL) contacted 130 000 people – and delivered ROI of $2.22! And how about Oxfam? Their trailwalker event needed volunteers, and they had databases full of phone numbers. RunGopher’s Tell a Friend conversation helped them reach out to existing volunteers to bring in friends and got them around 350 new volunteers. In fact, Oxfam tested their sales team against the Gopher… The Gopher delivered 3 times the registrations at a quarter of the cost! Watch an explainer video, learn about the Journey, or check us out here. Is someone in charge of your nonprofit’s social media? I get a lot of offers to purchase charity lottery tickets and, I assume, you might as well. The offers arrive via Australia Post, Email, and also social media. 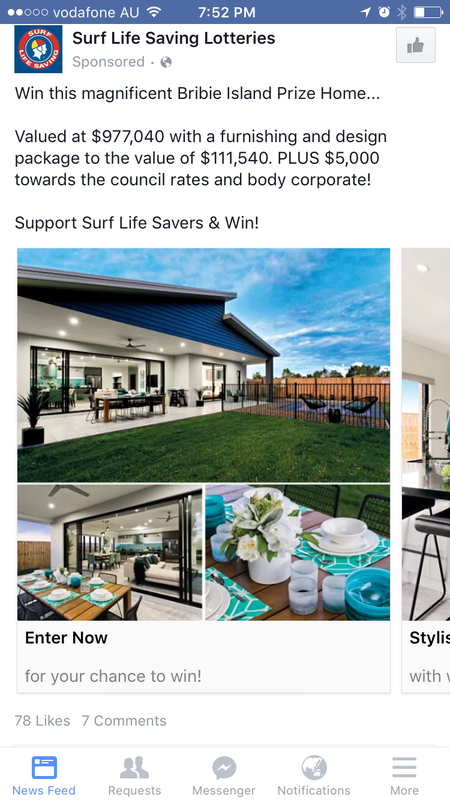 Last week, I checked out a lottery offer from Surf Life Saving Lotteries on Facebook. I was curious about the house on offer. I noticed seven people had commented on the post, so I also reviewed the comments on the listing. I was horrified at what I saw. One foul comment and another negative one had been posted, and remained, online for a day. This caused me to ask: is someone in charge of social media at this particular organisation and are they watching over the accounts after hours? Does a person or team monitor your organisation’s social media regularly, even after hours? Would your team delete these sorts of comments or allow them to remain? What’s best practice, especially when foul language is used? 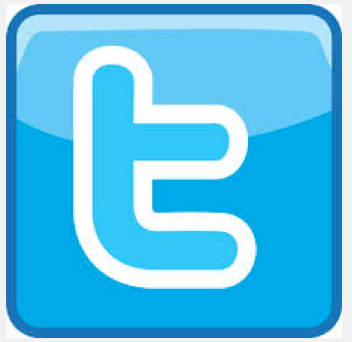 Social media is a fantastic channel to promote our nonprofit brands and to raise needed funds. Social media is also a means for people to offer praise or criticisms of various brands. Donors may choose to promote their support of your nonprofit organisation’s mission and others may choose to criticise your organisation for whatever reason. Every organisation needs to monitor and be responsive on social media – even during the evening or weekend hours. 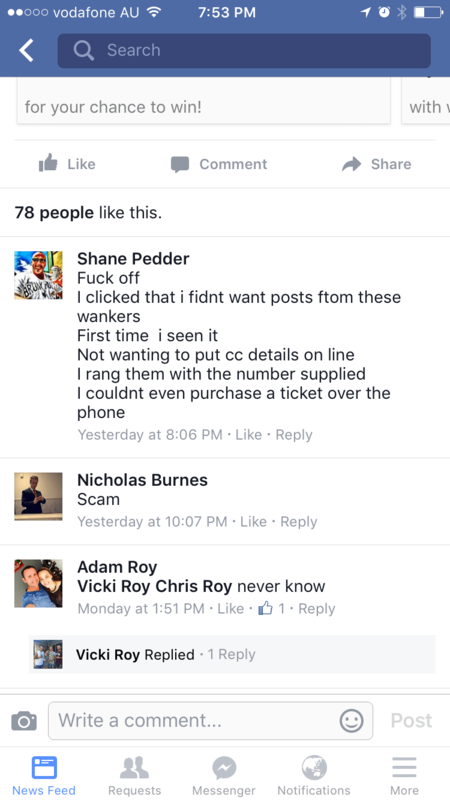 (To be fair, I note Surf Life Saving Australia have responded to many comments on Facebook regarding their lottery, including legitimacy questions and other comments). If your organisation only monitors social media during daytime hours, think about the harm that might be done in the evening or the weekend if you allow comments to remain or if you fail to respond to feedback. Charities ought to create a schedule for “on call” staff who will monitor social media after hours. Frankly, these staff are likely on their own social media accounts during the evenings and weekends. Monitoring additional accounts is likely to not cut much into their personal time. Dividing the responsibility through proper scheduling will also reduce the time each person needs to spend on this out of office hour task. There is no doubt social media has added to our workday and increased our workloads substantially. Nonetheless, in this day and age, we must incorporate a plan to be responsive to comments positive and negative. And, there are times we may want to delete offensive comments from posts such as this one. I’ve written a lot about the importance of professional development – whether about attending a local seminar with the Fundraising Institute Australia NSW, the @FundInstituteAU conference, Fundraising & Philanthropy Forum, or another of the many terrific webinars, seminars, or conferences available. The fact is, we have an abundance of opportunities to continue our growth in the fundraising profession. This last week, I had the good fortune to attend The Resource Alliance International Fundraising Congress in the Netherlands. I have heard, for years, about IFC. I am glad I finally took the advice of many to attend. The IFC is a rich and unique experience. There are participants from dozens and dozens of countries, from a variety of types and sizes of organisations, and staff of all levels of experience. It truly is a melting pot of fundraisers! You do not attend a conference and expect to walk out with a “masters degree”. I always believe I get value from any conference by picking up two or three nuggets of information and meeting several new people. At IFC, an overwhelming majority of sessions were rich with information. Speakers were of the highest calibre. And, the diverse attendees shared experiences, techniques, and challenges. One speaker really stands out for me. He is a man named Mark Horvath, founder of a transformative storytelling platform “Invisible People”. Mark was the last presenter at the closing plenary at #IFC2015. Mark has gone through many challenges in life, including being homeless. While homeless, Mark applied his skills to create change for himself and others. He has become a crusader for the homeless and, as he put it, all he had was “a bag of socks, a phone, and a camera”. Mark used his mobile phone camera to record the experiences of other homeless individuals to tell their stories and create awareness and opportunity. Mark has done such a fantastic job telling the stories of the homeless that he has attracted over 23,ooo followers across social media, including Twitter, YouTube and other channels. Mark learned the power of social media and, again, using the only tools he had in his possession. No one can tell the IFC story better than The Resource Alliance itself. 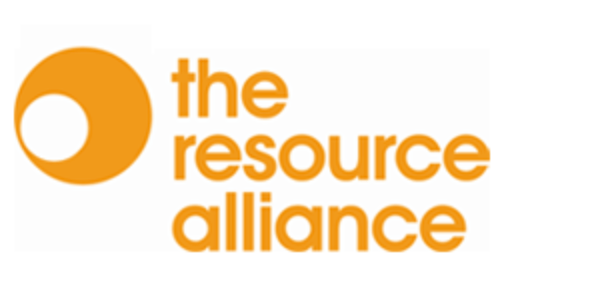 Learn more about The Resource Alliance and the IFC here. Likewise, no one can tell Mark’s story better than Mark himself. Learn more about Mark and Invisible People and the good work Mark is doing to create awareness and change here. 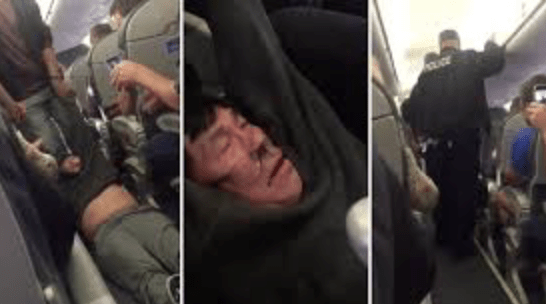 Check out what Mark and Invisible People have done with social media. “People are being fed because I am Twittering”, Mark says. Thank you, Mark. Thank you, Resource Alliance and #IFC2015, for sharing Mark with us! How current is your LinkedIn profile? How current is your LinkedIn profile? Do you have more than one profile? 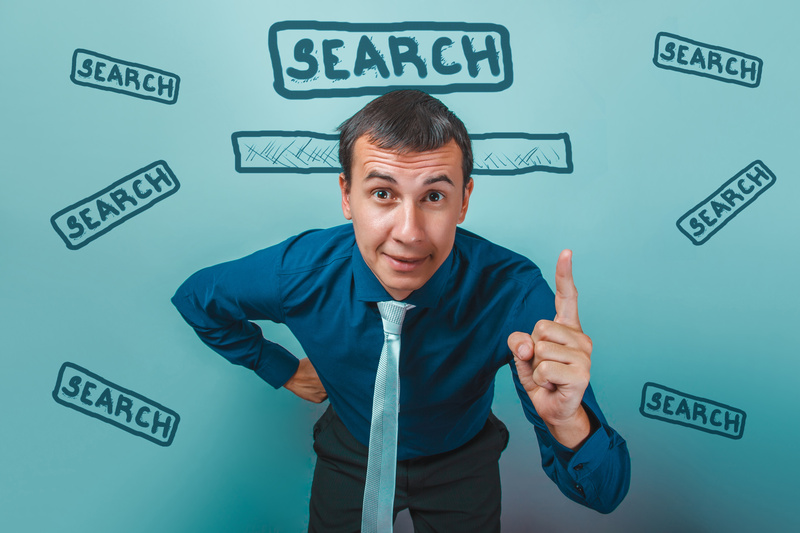 Are you two employers behind in terms of your employment history? Is all your information up to date, but you do not post routine updates or maintain contact with others via LinkedIn? Think all this does not matter? It does. As a small business owner, I can report that approximately 50% of my business comes via LinkedIn. The other half comes from word of mouth, the FundraisingForce Website, Google searches, and other sources. Donors investigate leadership of organisations via LinkedIn. Whether donors are researching staff or board leadership, donors want to know who is involved and what experience those parties bring to your charity. Prospective employers and executive recruiters are using LinkedIn as one of their top means to find new talent. Professional and service organisations research committee members and leaders in order to surface leaders. Encourage your staff and colleagues to maintain a healthy LinkedIn profile. Ask staff to routinely update the profile in order to maintain a high ranking amongst the massive numbers of LinkedIn profiles. Link other social media accounts to update your LinkedIn profile, as well. Above all, remember LinkedIn is not a casual social media website such as Facebook. Keep your posts processional and ensure your profile mirrors your professional brand. Adopt a social media policy for your employees and ensure staff adhere to the social media policy.